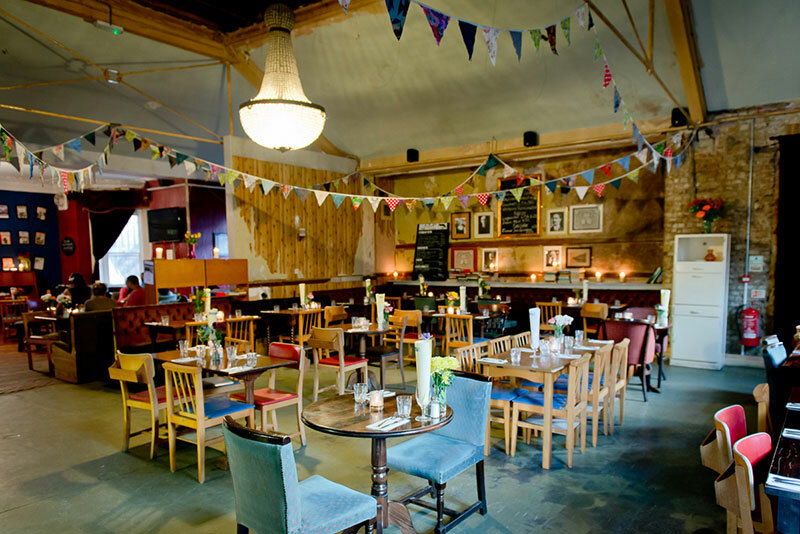 If you are looking for a really different venue for your wedding reception or a dinner party, then take a look at the dining room in Catford Constitutional. 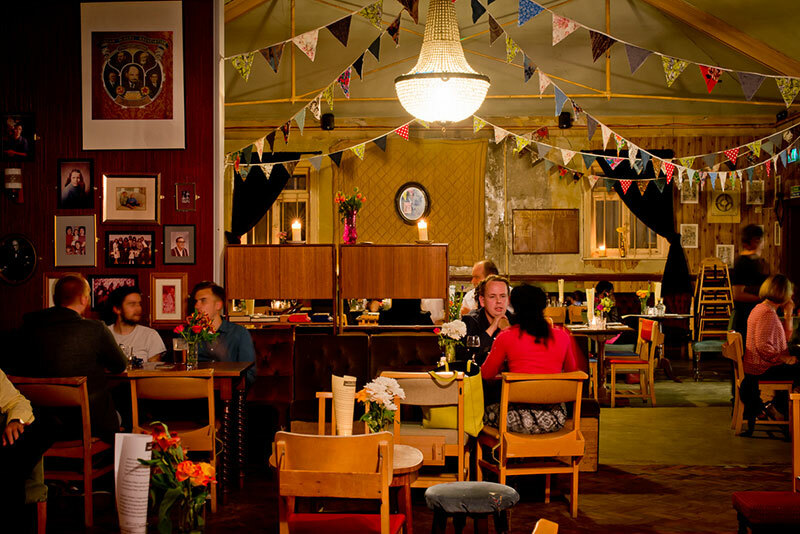 Anyone who knows the venue will tell you that not long ago the building was derelict and feeling very sorry for itself, but it has now been bought back to life and has a wonderful feel that only a building of it’s age can exude. 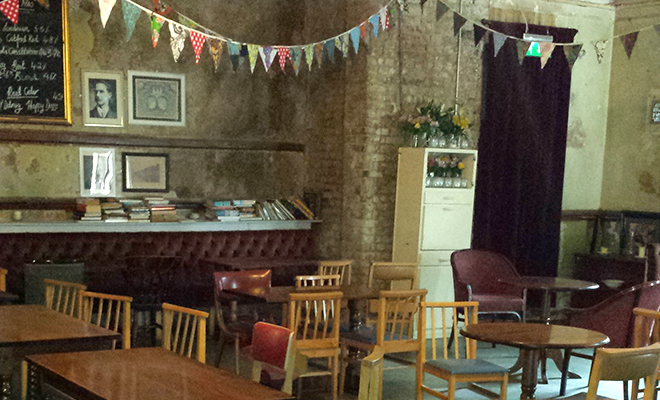 If you hire the whole room during the summer, the ‘garden’ will also be yours exclusively until late in the evening. Capacity 75 seated for dinner or 120 standing for a buffet or drinks party. 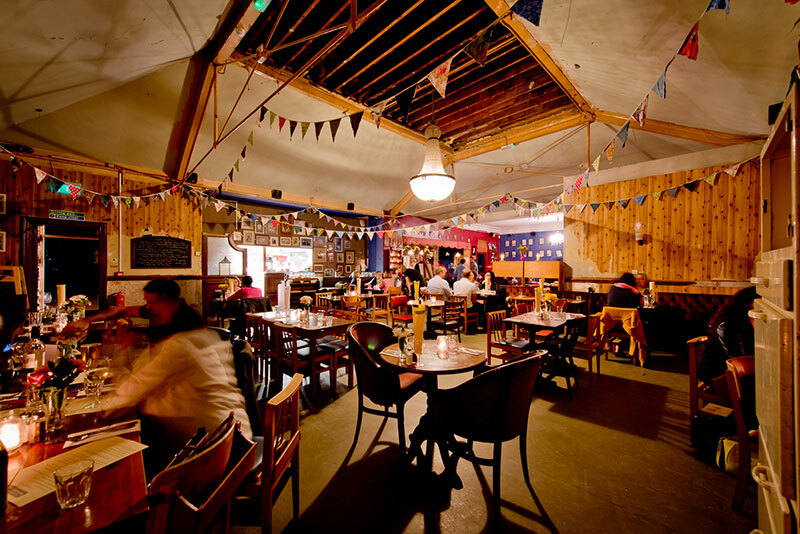 There can be overspill into the main part of the pub as this is adjacent to the dining room. Costs Costs vary according to to day of week and time of year as during the summer you will have sole access to the garden. All minimum spends are spread across food and drink. There is no hire fee but a deposit of £200. Mon - Thurs - Prices vary and are available on request. Payments Deposit must be paid on confirmation of your booking and will be returned on hitting your minimum spend. You will be asked to make up the difference if you do not hit your minimum spend. All pre-ordered food and drink must be paid for 2 weeks in advance of your party. Food We can offer a full sit down dinner, or buffet in the dining room. Menus vary so you are best to sit down with the manager and our chef if you have something specific in mind or if you have specific dietry requirements. 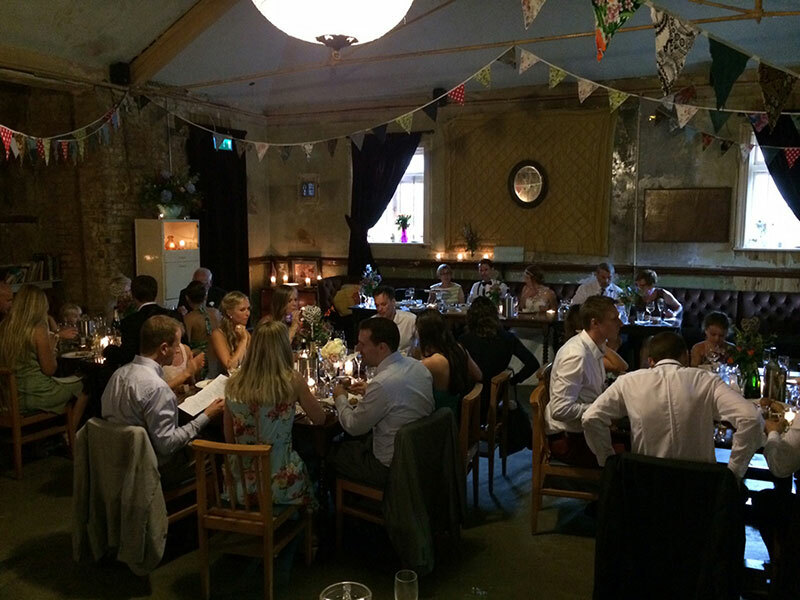 Menus must be confirmed two weeks in advance of your event. Drinks Drinks must be ordered at the bar which is adjacent to the Dining room although table service can be arranged on request. All pre ordered drinks can be made ready for your arrival and if you are after a specific ale, as long as we are able to get it, it can arranged given a minimum of one months notice. Decoration We encourage you to decorate but ask that you dont use the 'Super Party Poppers' or Sellotape. Entertainment As this room is, for all intense and purposes, part of the main bar area, you have two options; either you can just have the regular pub playlist (dont worry the manager has great taste) or you can design your own and as long as the manager feels it is suitable for the pub, it will be played throughout the bar. Sit down dinners must be discussed with the manager and chef at least one month prior to your event. Smoked Haddock and Leek Fish-cakes, Tartare Sauce. ADDITIONAL ITEMS Not within pricing structure, items sold separately.